Hey! 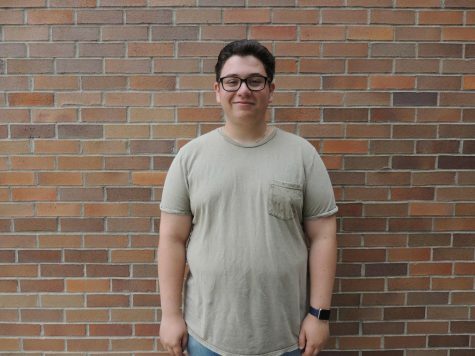 My name is Henry Loeb and I am a junior and first year staff writer for The Leaf. I will be writing in the Arts and Entertainment section. In addition to writing in the Arts and Entertainment section I am also part of the Audience Interaction team, focusing on building our audience and making The Leaf even better. In my free time I enjoy listening to music, hanging out with friends and art. Thanks for reading!